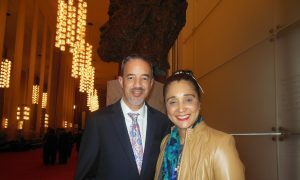 COSTA MESA, Calif.— Vlad Popescu is a director in the insurance business and was happy to see Shen Yun Performing Arts at the Segerstrom Center for the Arts, on March 11. 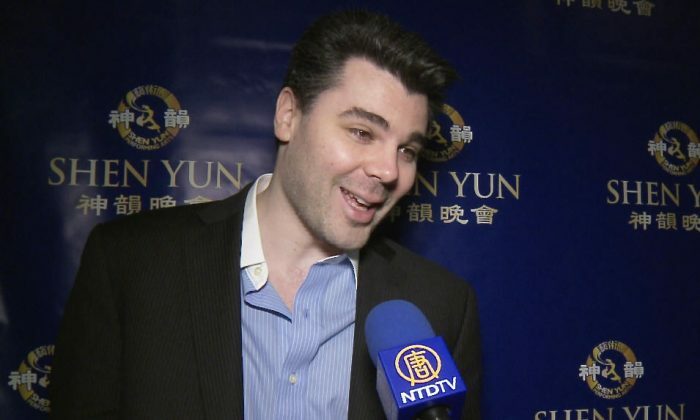 Shen Yun’s performances mainly focus on classical Chinese dance, but also include story-based dance, folk dances, a live orchestra with both Eastern and Western instruments, colorful handmade costumes, vocal and instrumental soloists, and a dazzling interactive digital backdrop, says the company’s website. 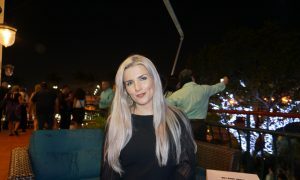 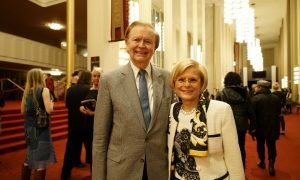 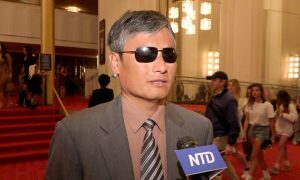 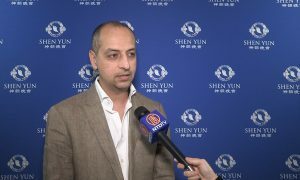 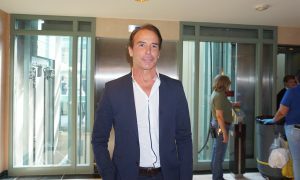 Mr. Popescu, who is from Romania in Eastern Europe, was very pleased with Shen Yun’s presentation of true Chinese culture. 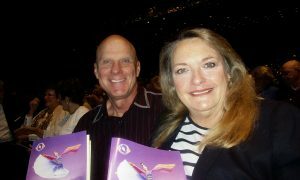 Mr. Popescu thought attending Shen Yun would be a wonderful evening for any couple.